Today Irwin and I attended the launch of Telstra’s new Android-esque store in their Melbourne CBD store dubbed “Androidland”. Android has well and truly taken over a majority (154 square metres) of the second level of the 246 Bourke St store with hands-on demos of a lot of Android devices and their cool features. The dedicated Android retail presence is the first of its kind in the world with representatives of many manufacturers (HTC, Motorola, Sony Ericsson & Samsung) as well as Telstra and even a rep from Google — she even had an engineering version of the Galaxy Nexus close at hand. The setup is set to stay in the store for 6 months, with a continued presence if consumers see a benefit from it, in which case it may move to other major stores as well. It’s not just in the store that has had an Android makeover, the outside glass windows have all been transformed to show off Android as well as a touchscreen allowing you to play Angry Birds (off of a Windows PC, of course). Inside of the store are three sections of displays showing off just Android devices (tablets + phones). 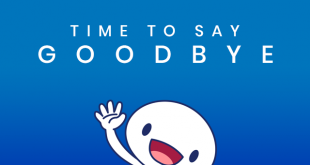 Telstra said the idea of letting people have actual hands-on time with devices will increase satisfaction and then purchase of the product, with the help of their “expert” team. There were no new device announcements, not even a hint of one. When asked about the Galaxy Nexus, Telstra had nothing to say at this point in time. HTC didn’t even make mention of their upcoming 4G device on Telstra which will not only be the first 4G device, but the first running Android as well. 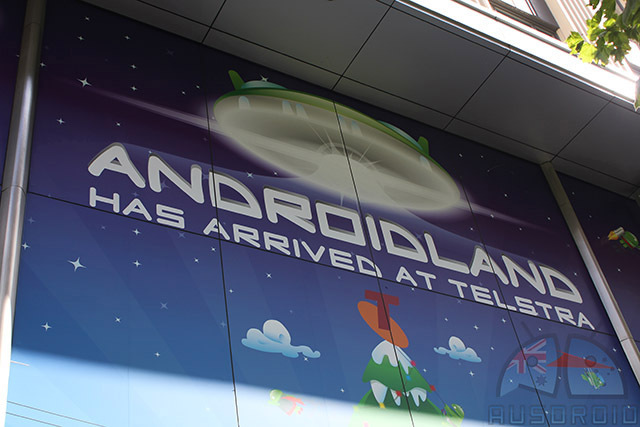 Telstra did say that Androidland would be a perfect place for devices to be announced, especially considering the input Google has had in the creation of the retail presence. Time will tell if the idea works in Telstra’s favour. also (sorry about the double post) I asked a Telstra attendant on Sunday if they planned to get in the GN. I was met with a sly smile followed by a “we haven’t heard anything so most likely not”. I wasn’t sure what to make of that, maybe he had been asked that a lot recently… maybe they are still trying to work out the details? you’d assume (rightly or wrongly) that if Telstra are setting up Androidland, they would at least make an effort to get the Galaxy Nexus to Australia! I’ll take the kids in to see the Myer Windows, and then we’re off to Androidland!!!!! Well, it’s cheaper than Luna Park. So it is just Android stuff that Telstra is currently selling? So no tablets such as the Acer or Toshiba? What do you mean? 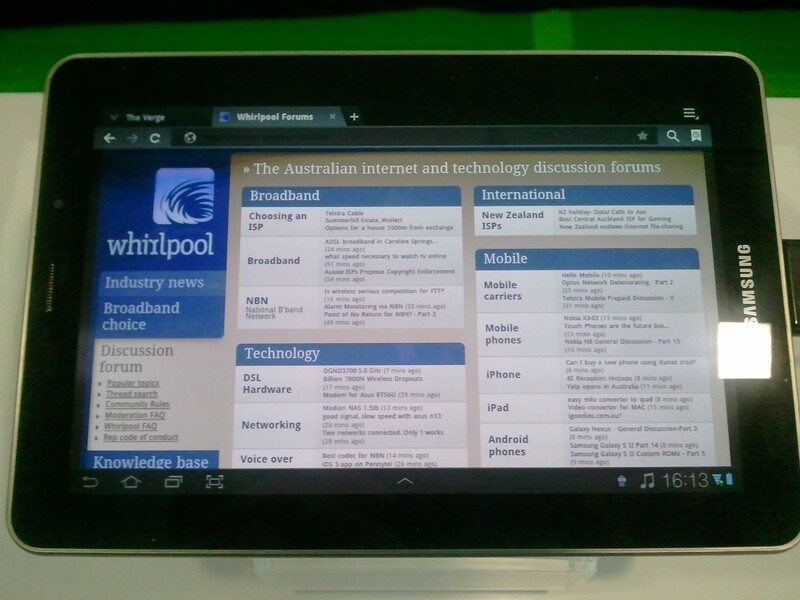 There are Android tablets there (XOOM, Transformer). Any signs of the Galaxy Nexus in that store? Like many here, i’m waiting for a carrier to pick it up and sell it already! Nevermind. I just read the rest of the article. See my comment below re. Galaxy Nexus. Does that mean that she’s selling it or just showing it off? Neither. Irwin just happened to spot it in her hands whilst she was using it in the corner of the store. When we asked her about it she quickly hid it from view, but did tell us it was an engineering one (hence no photos, could be identified) and was running the latest version of ICS. She was in possession of it before the announcement, the lucky thing! Just had a look at the store, the only new item on display is the galaxy tab 7.7, but it is only a demo and the Guy had no idea if they are selling it. you saw the galaxy tab 7.7?? really??? that hasn’t even been announced anywhere in the world. I hope you right m8 fwiw. Oh yeah now I remember reading that…thanks Buzz!! Hey Buzz, but a real life sighting of the mythical 7.7 at a Telstra store is BREAKING news..